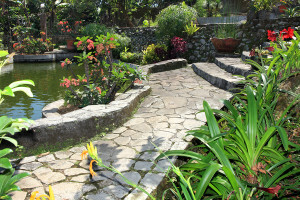 For the average homeowner, managing the landscaping of one’s home can be a daunting task. With the hectic schedule of many individuals, a professional landscaper may be the best solution to a home owner’s landscaping project and yard maintenance needs. A professional landscaper for homeowners in Ann Arbor, Michigan will be able to assist with a number of landscaping ideas that will enhance the beauty as well as the property value of the home. The following are some of the benefits of hiring a professional landscaper. 1. A professional can recommend which plants are better for planting in the area where one’s home is located. 2. A home owner’s Home Owner Association may have special requirements for yard maintenance which can best be maintained by a professional landscaping service. 3. 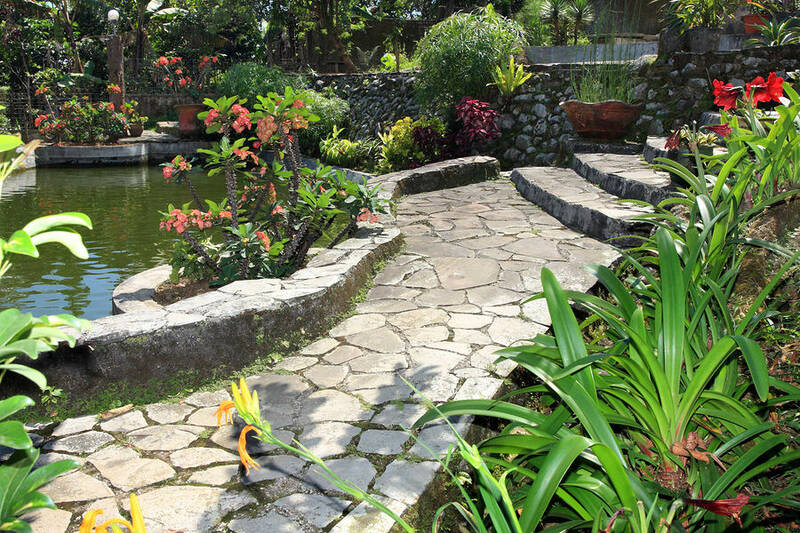 A professional can help formulate a budget for the home owner’s landscape design ideas. 4. A homeowner does not have to worry about using or maintaining yard maintenance equipment when using a service. A good professional landscaper will have their own tools. 5. A professional Ann Arbor area lawn service can stay on top of current seeding methods for grass lawns based on the planting season and current weather. They will be able to make recommendations of when to plant a seed and if a yard requires special supplements to build up the turf or even change to a different seed. 6. A professional Ann Arbor landscape professional can complete landscaping and yard maintenance work on a consistent schedule. 7. 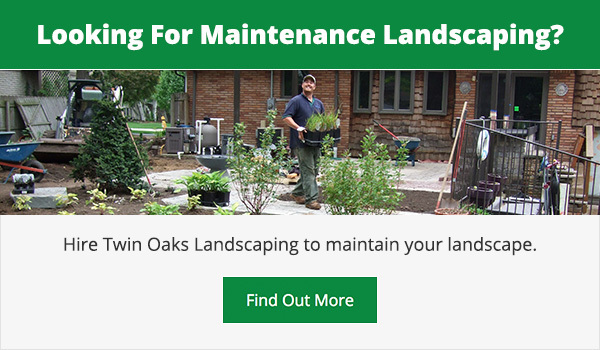 The Ann Arbor Landscape maintenance service can complete the landscaping work more quickly and more efficiently than a homeowner would be able to do on their own. 8. By using a professional Ann Arbor landscaping service, a homeowner does not risk injury to themselves by using equipment they are not familiar with or lifting heavy loads inappropriately. 9. A professional landscaper will be knowledgeable regarding facts and issues relating to soil erosion and other topographical features of a home owner’s lawn that will be affected by a particular proposed landscape design. A professional will be able to provide solutions to various topographical situations. 10. A professional landscaper will be able to get better deals on plants and trees than the average homeowner because of the volume of work that the professional landscaper handles. 11. A quality landscaper can significantly add value to one’s home. 12. A professional Ann Arbor area landscaper can help a homeowner avoid costly mistakes if the homeowner were to attempt landscaping efforts on their own. 13. The professional landscaper does all the work while the homeowner rests or directs their energy to other activities. A homeowner should not be afraid to experiment with various landscaping ideas. The homeowner is the one who will be the only judge of what is an acceptable design for their home landscape. A professional landscaper in Chelsea Michigan will be an essential partner in making the Ann Arbor home owner’s dream of a beautifully landscaped home a reality.